Want to avoid franchisee strain? We understand. Relationships are work! You need to keep your business running and your franchisees happy, and it isn't always easy. 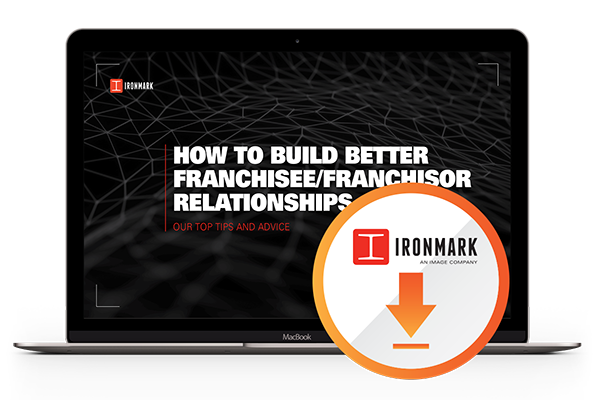 This guide will help you identify ways to make your franchisee/franchisor partnership the best it can be.